One of Tacprogear''s most functional packs featuring a single shoulder strap pack with the functiona.. This lightweight ambidextrous version of our Go Bag features a padded sling with a swivel buckle, du.. This Personal Defense weapon case is perfect for taking to the range, on a mission or hunting. It is.. This extra large Rapid Load-Out Bag is designed to be an operator-friendly gear/travel bag capable o..
All Special Ops Assault Packs feature unique molle spine for simple attachment of additional pouches.. Type: BackpackStyle: Carry OnColor: BlackHardware: Reinforced Heavy Duty HandlesDimensions: 20".. Type: BackpackStyle: Carry OnColor: BlackHardware: Reinforced Heavy Duty HandlesDimensions: 22".. 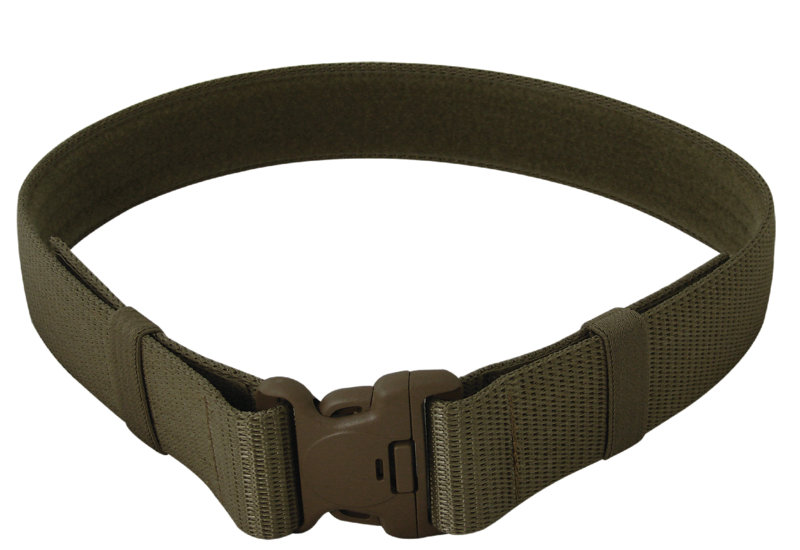 This Universal BDU Belt features a durable metal friction buckle and a hook and loop adjustment to a.. 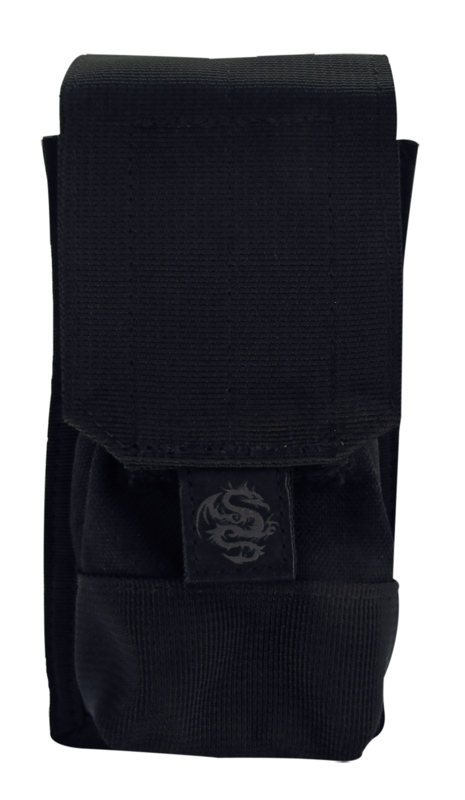 This Military-style web belt is made of 2.25" reinforced nylon webbing with a 3-point side release b.. 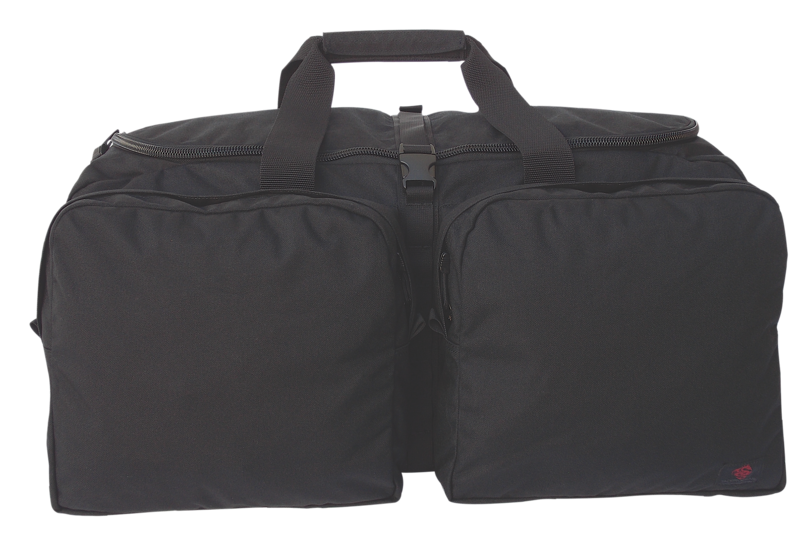 This Tactical Rifle Case is a great solution for transporting sporting rifles or carbines of all sha.. Type: Tactical Rifle CaseColor: BlackDimensions: 41" x 12" x 3"Material: 1000D NylonPadding: Fo.. This rolling bag offers maximum storage space and versatility to be used as a complete gear storage .. Type: LuggageAirline Approved: YesStyle: RollingMaterial: NylonQuantity: 1Color: BlackHardware.. The Shotgun Shell Pouch is constructed of 1000D Nylon with double stitched reinforced edging and a r.. This Molle flashlight pouch attaches quickly to any web-compatible system to keep your gear safe and.. This Pistol Magazine Pouch will hold single or double stack pistol magazines. It is made of high qua..
Each compartment of this Rifle Magazine Pouch will hold two 30-round AR magazines. It is made of hig.. This Rifle Magazine Pouch also has a Universal Pistol Mag Pocket to hold a single or double stack pi.. The Small General Purpose Pouch is constructed of 1000D nylon with double stitched reinforced edging.. 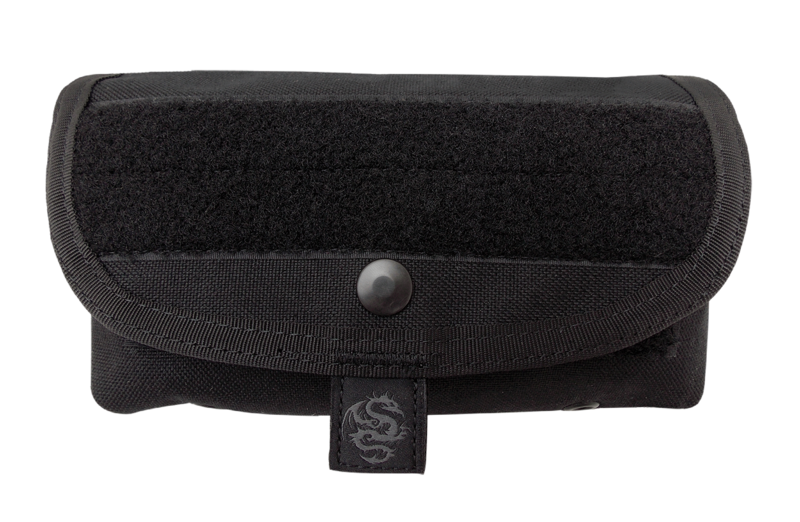 This Staggered Rifle Magazine Pouch will hold two 30-round AR magazines in a staggered configuration.. This Open Top M4/M16 Rifle Magazine Pouch holds one 30-round AR magazine. It is made of high quality.. This Large Utility Pouch is constructed of 1000D Nylon with double stitched reinforced edging, reinf.. This Medium Utility Pouch is constructed of 1000D Nylon with double stitched reinforced edging. It h.. This Small Utility Pouch is constructed of 1000D Nylon with double stitched reinforced edging. It ha.. 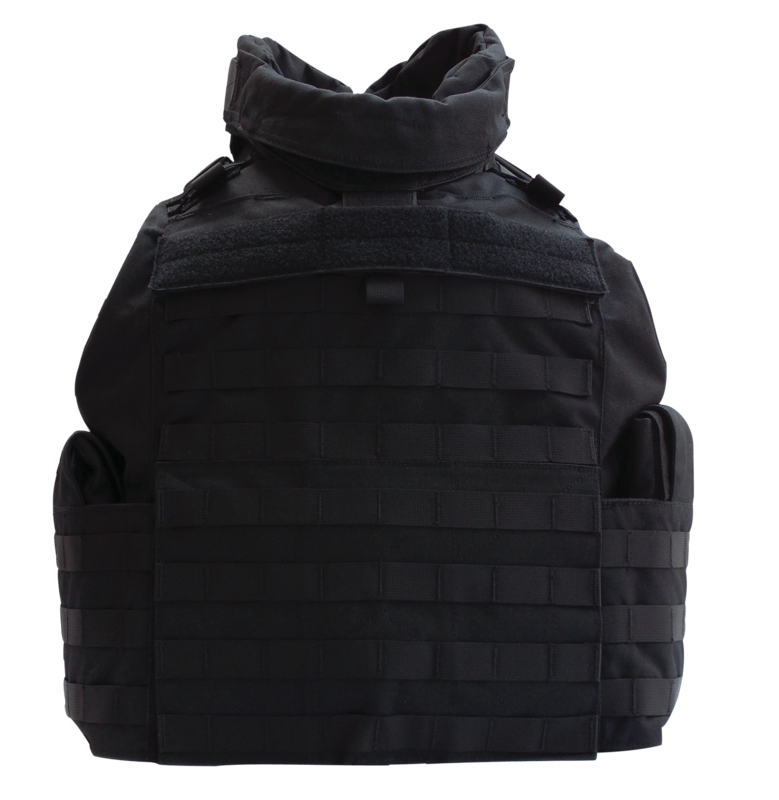 Type: VestStyle: TacticalColor: BlackSize: LargeMaterial: Nylon..
Tacprogear''s commercial version of the Modular Tactical Vest provides increased protection, side co.. Type: VestStyle: TacticalColor: BlackSize: X-LargeMaterial: Nylon..